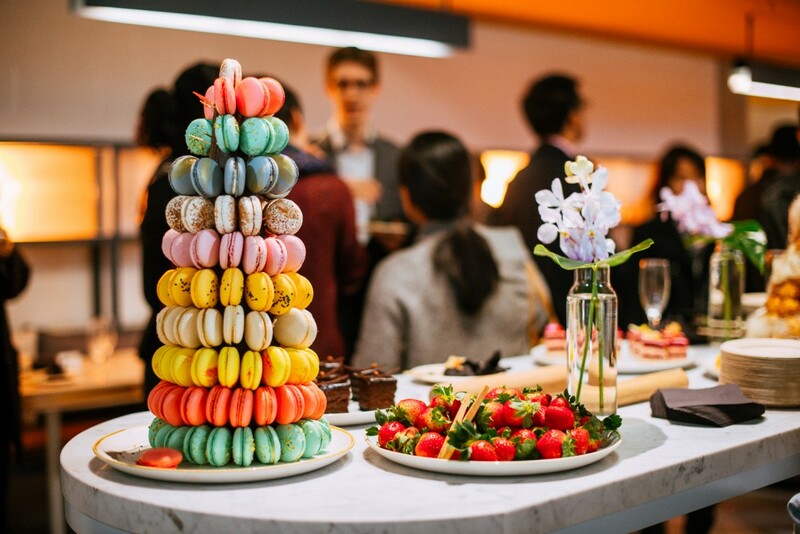 This November, renowned café and dessert connoisseurs , The Crux and Co. is hosting an intimate dinner in support of Breast Cancer Network Australia (BCNA) and its Dine Pink initiative. On Thursday, 16 November, ticketholders have the opportunity to delight their senses with a set 5-course menu, handcrafted by head chef Ryo Northfield, and 10 per cent of the proceeds will go towards BCNA. 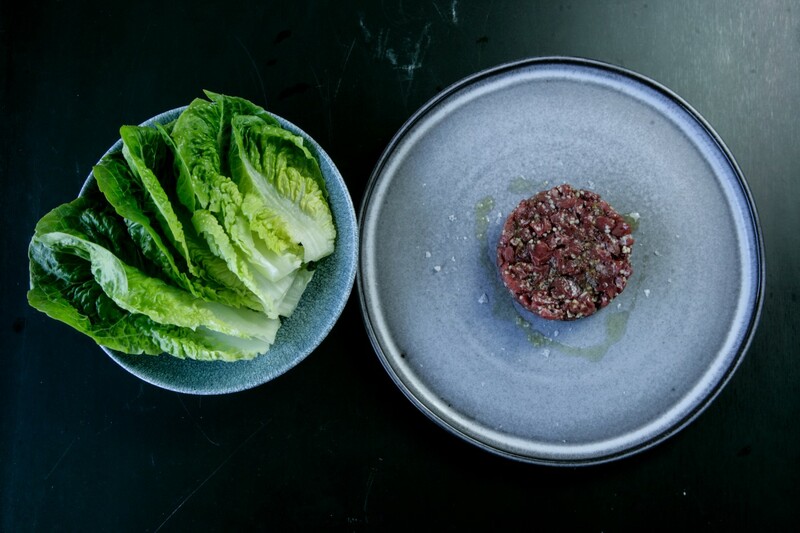 Boasting Japanese-inspired dishes and wines to match, the menu will explore classic flavours with a modern twist. Located at 22 Toorak Rd, the offering is refined, yet approachable with a wonderfully nostalgic menu and contemporary fit-out. 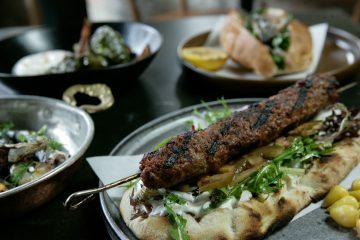 Departing from Tulum in Balaclava, Ovaz’s latest venture will continue to share a modern approach to Turkish-influenced cuisine that Melbournians have grown to love, while incorporating the skill he attained from working with Colin Fassnidge at NSW’s Four in Hand. pops of Middle Eastern-inspired furnishings, such as colourful cushions and Turkish linen. or ‘mezze’, shared mains, eclectic sides and assortment of sweet Turkish delights. culinary foundations while embracing modern cuisine and the multicultural influences that come with it. award-winning Consultant Sommelier, Christian Maier. He says Turkish wines are often overlooked in Australia and looks forward to introducing guests to indigenous varietals, along with an array of personal favourites from across the globe. Om Nom Kitchen has welcomed its new Bar Manager and Mixologist, Harry Connor – from baking ox tails to shaking cocktails, his talents and creativity are offering a fresh perspective on drinks known Melbourne-wide for their fun and flair. Drawing inspiration from Heston Blumenthal and Australia’s outdoors, he describes his mixology style as ‘gastronomic and theatrical’ – to match his favourite spirit, cachaça, made from fermented sugarcane juice. 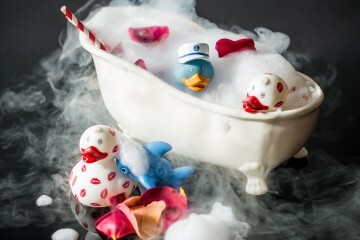 To whet our appetite, he has created a limited edition drink to celebrate Melbourne’s Shakespeare Pop-Up Globe – Harry’s limited edition Aqua Vitae ($23) cocktail. 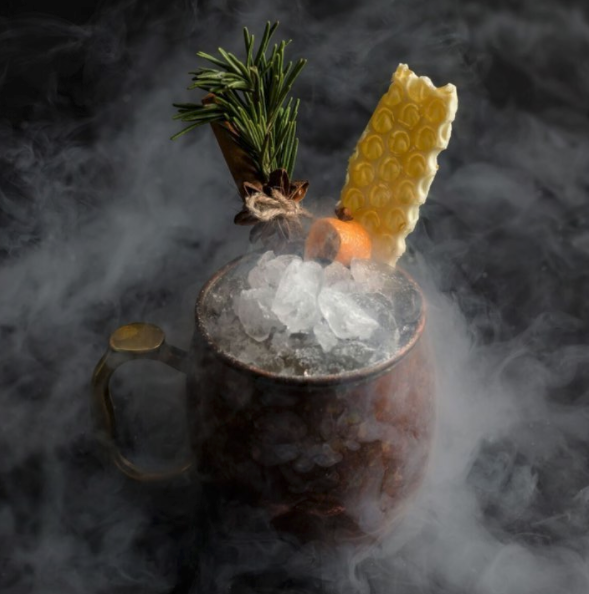 Combining Pure Scot blended whiskey, Drambuie, Becherovka, Honey Mead, house made spice syrup and spicy ginger ale; garnished with aromats and white chocolate honeycomb, and served in a Nitro-frozen copper mug, it’s an example of the delightful cocktails he has planned for Summer.